We ask… Are Catalogues good for Credit Rating? Catalogues or Home Shopping Credit as they are sometimes know offer you the chance to buy now and pay later. A lot of people take advantage of Catalogues as they offer Credit and allow you to buy now and pay later. All Catalogues that offer Credit are going to report your repayment history back to Credit Reference agencies. By keeping up with your Catalogue repayments each month this will have a positive affect on your Credit Rating. A Catalogue account is known as a Revolving Credit Product. Much like a Credit Card. It offers the customer a set Credit Limit allowing customers to buy products and spread the cost over a period of time. Customers usually receive a monthly Catalogue statement, this will show recent transactions, the minimum repayment and the repayment date. 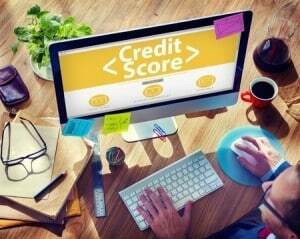 Revolving Credit – What is it? 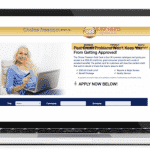 By spending on a Catalogue and making all of your repayments on time, this will report that you are using a Revolving Credit product well and will of course stand you in good steed to further applications for Credit you make down the line. 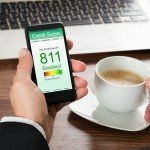 Of course, not keeping up your repayments will damage your credit rating. It's also worth pointing out that most lenders like to see how you behave with Credit. Opening up Credit products isn't about you spending every penny you can with the lender. Use wisely, spend as you need and try to make more than the minimum repayment if you can. 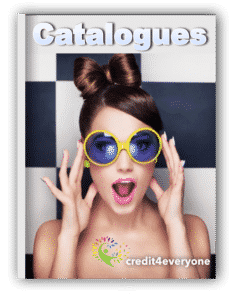 Catalogue Credit Limits do appear to increase very fast, in fact, it's quiet common for Catalogue Credit limits to be on the high side, within a few months of running a Catalogue well you could find your Credit limit in the thousands. Like all credit products, Catalogues have their place, they are a great help to those looking to build or rebuild their credit rating. They are handy and if you can afford the minimum payments then a Catalogue account is going to be good for your credit rating.